It is very important to understand what a figure 8 knot is in rock Climbing because it could save you from dropping to the ground. 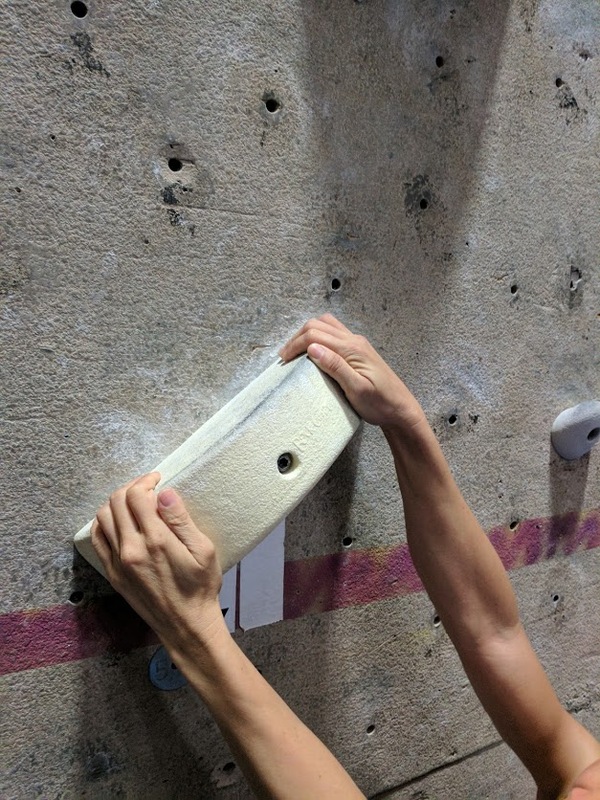 As a beginning climber, there are plenty of safety procedures to remember so learning to tie a knot is maybe the last thing you’ll remember for an indoor climbing gym. 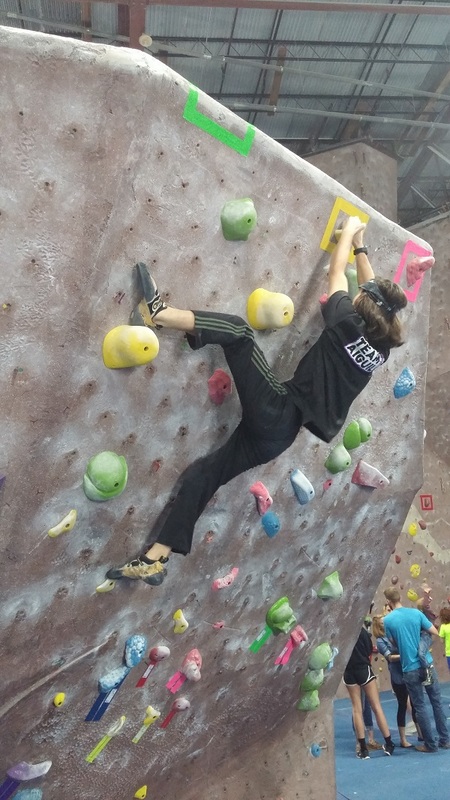 Most climbing gyms have the figure 8 knot already setup on a climbing rope so all you have to do is tie yourself in. However, some gyms are not as equipped. There are multiple ways to tie a figure 8 knot. In this article, we will learn one simple way of how to tie a figure 8 knot. 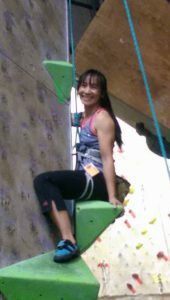 First I will discuss what it is so that not only can you tie a figure 8 knot you will also know why it is needed in rock climbing. A figure 8 knot is a type of stopper knot. It is used in sailing and rock climbing for stopping ropes from slipping out of retaining devices. The knot will automatically jam under strain or pressure of your weight. It will prevent the rope from slipping out of your harness or an anchor point. However unlike other type of stopper knot, you can easily undo the knot when it is no longer needed. Measure out how much rope you would need for a figure 8 and some extra to tie in to the harness. We generally measure the length of your arm from the center of your chest to one of your hand. Have the end of the rope in your hand with the length of your tail that you wanted. 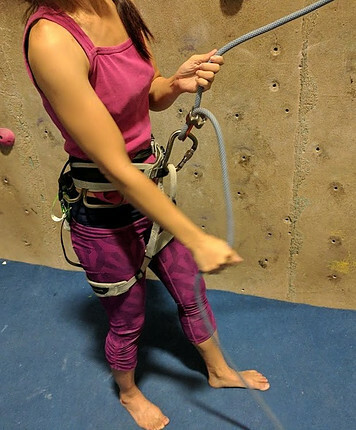 The end of the figure 8 rope is looped through a climber’s harness and then the rope is double back to the figure 8 again securing the climber and the rope. To keep this article simple, short and sweet, please visit “How to Tie in to the Figure 8 Knot, part II” for the next step. I hope you like this article so far. Feel free to share your comments below on your perspective. Love to hear from you. 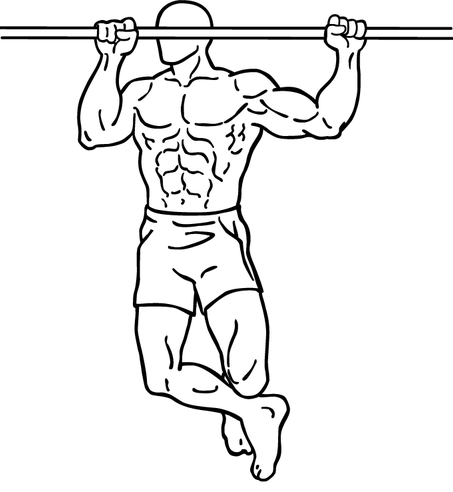 Best Pull Up Exercises – Do You Need to Know How to Do a Pull Up in Order to Climb? You’re welcome and thank you for your comment. Please keep me posted on your success.